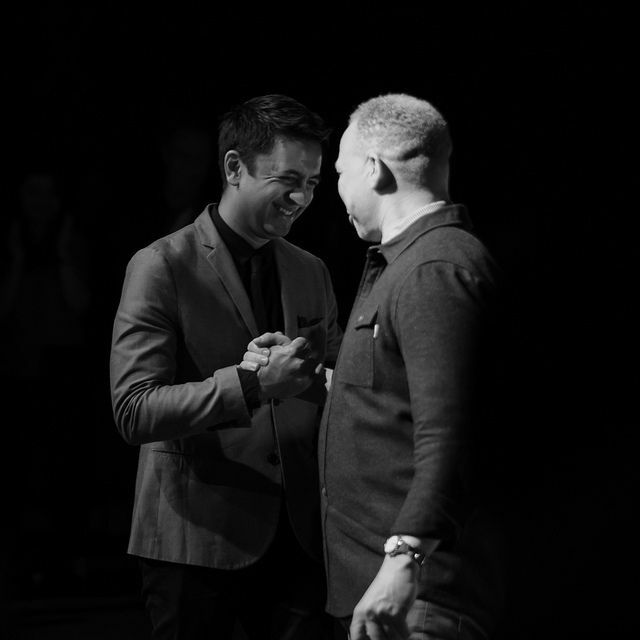 Whenever Vijay Iyer comes to play in my area of residence, I'm sure to attend the concerts and take pictures, too. 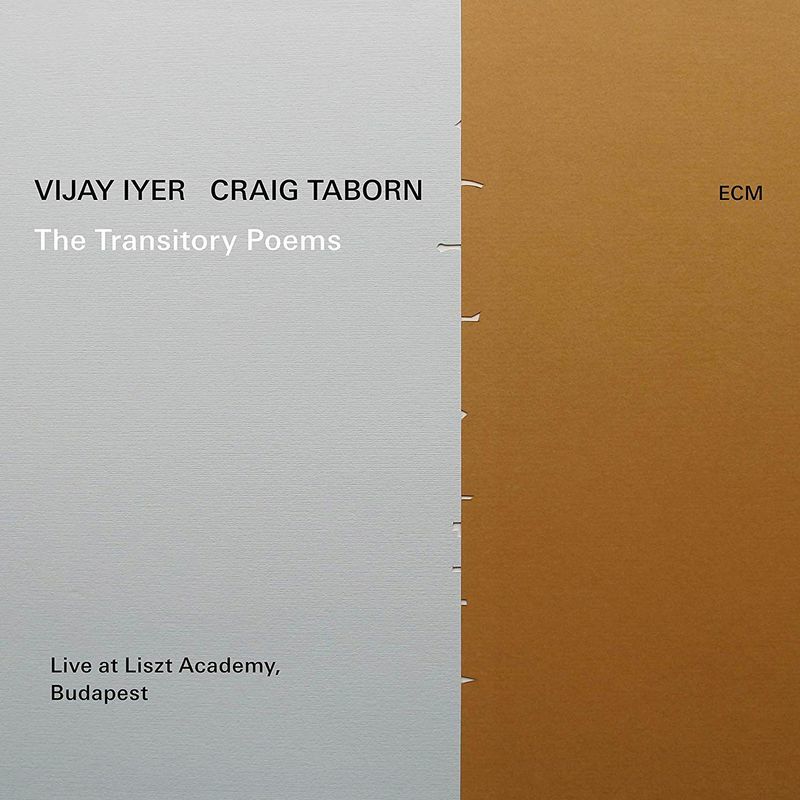 On March 9, 2018 Vijay came to play with Craig Taborn in Bimhuis, Amsterdam. At the time, I thought to have an unfortunate seat and took only a handful of pictures from the side. At least, I could see both pianists playing from the front (the other from the back). They changed pianos after break, which allowed me to see get opposite view. I posted some pictures on instagram and flickr. In the mean-time the album (The Transitory Poems) has been published. One of my pictures of Vijay and Craig made it to the booklet (see below). It's a cheerful and intimate picture of the two artists. I'm very proud and happy about the publication, indeed. Thanks a lot. See you next time on the road...!